Bleach Wallpaper: The final Getsuga. 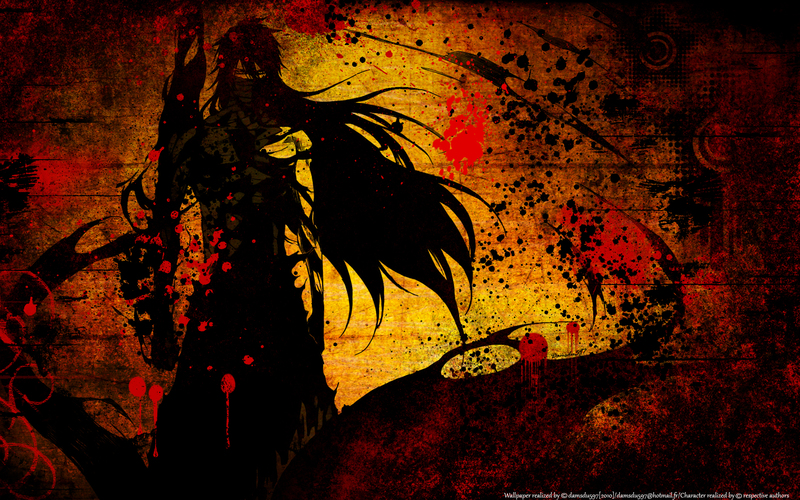 Minitokyo »	Bleach Wallpapers » Bleach Wallpaper: The final Getsuga. I hope that this new realization will please you. I like it alot, especially the colors you used, though I think I'd like it a lot more if you colored it in a way that his eyes stand out from the rest of the wall. Wow...! This wallpaper is so cool! I really like it! I thank you, I am satisfied that he(it) have you more. Thank a lot for sharing this picture! wow cool wallpaper u got here! Love this variation! amazing wall! nice picture :) love it so much.. hope to see more pictures soon.. i'll download it for sure!